BMW honoured the 41 best dealers worldwide in 2017 with the Excellence in Sales Award at a ceremony in the BMW Group Classic. For the award ceremony I conceived five musical show acts, which formed a journey through the last 150 years of innovations in musical instrument making. 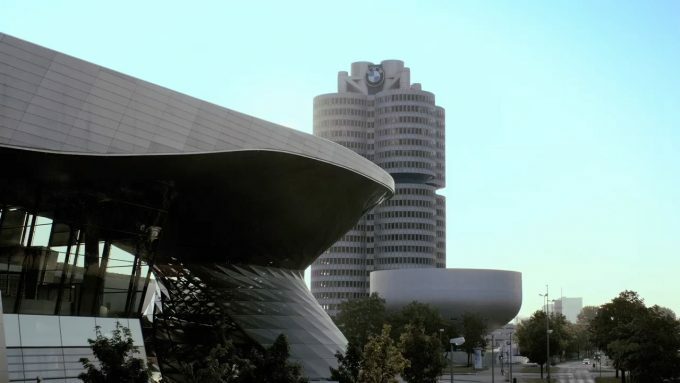 BMW honoured its 36 best dealers worldwide during the Excellence in Sales awards ceremony in Munich. For the opening and final part I produced a live act with cellists Eugen Bazijan and Jost Hecker: a reckless ride from classical to rock music. 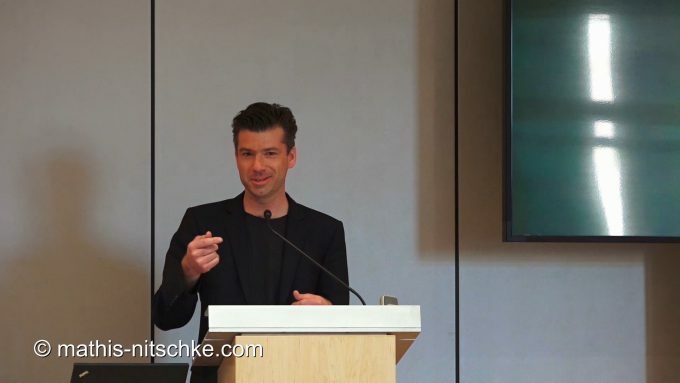 A German DAX corporation together with the live communication agency trendhouse Munich a classy and ambitious internal ceremony with awards for the most succesful sales representatives. 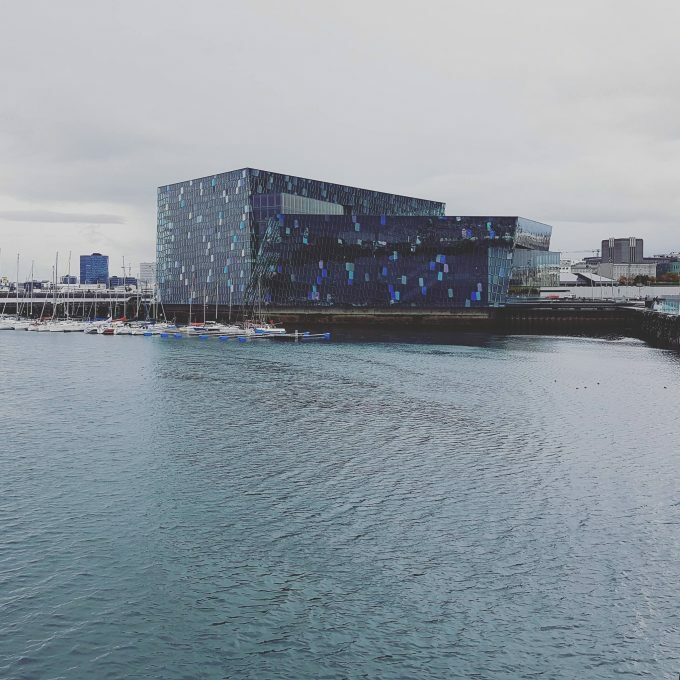 The location chosen for this incentive was Iceland and my assignment was to develop a moving and enthralling musical dramaturgy, preferably coming entirely out of Icelanding culture. Lecture: The audience doesn't listen to you? Get to know ways of thinking and strategies that lead to an event conception in which your audience likes to listen. Through a discussion of the phenomenon of listening itself, we approach the themes of 'sound as identity' and 'musical dramaturgy' before concluding the lecture with reflections on how to include the sense of hearing as an equal partner in a holistic production. By listening you will reach your audience deeper and the contents will have a long lasting effect. Watch here what a good example of what tailor-made music can do for an image film. At the time, when I could still repair my car myself, I could recognize the condition of the car by the sound of the blinker relay. This click-clack was caused by an electromagnetic switching process. The relay is a mechanical component that wears out and changes its sound as the vehicle ages. The relay resinifies, the clacking becomes harder. The starting point of my research for the Linde Sound Signet was the aeolian harp: mostly harp-like music sculptures built as larger installations with strings that are not played by a musician's fingers but vibrated by the wind. 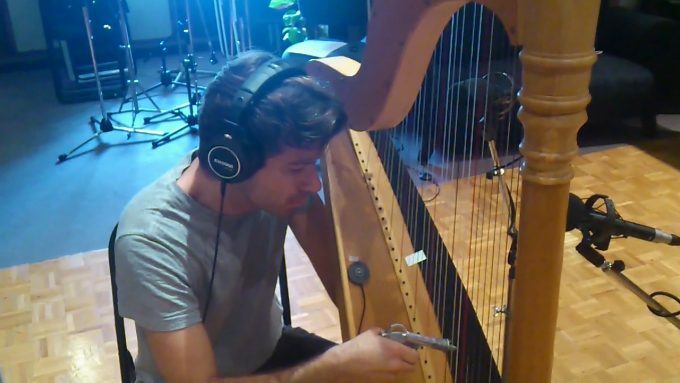 Equipped with a compressed air pistol, I recorded a variety of air played harp glissandi. 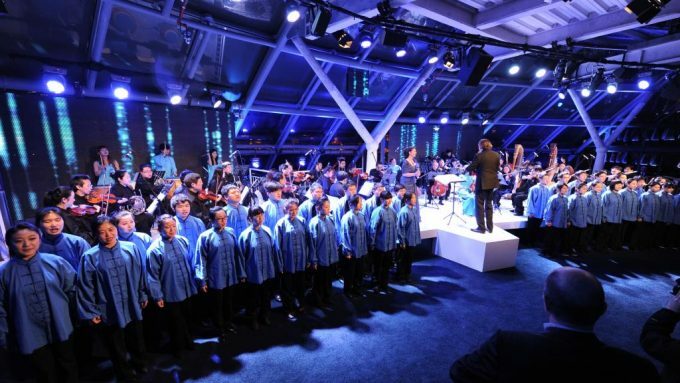 The emotional highlight and conclusion of the Linde Management Conference 2012 in Shanghai was a joint evening of all participants with a concert for orchestra, choir and world music soloists. We connected the location of the event, the Shanghai Cruise Terminal on the Huangpu River, with the company's history - from the inventor Carl von Linde to the globally operating major corporation: "Source becomes stream becomes river becomes sea - and beyond, the mighty ocean...". Buyers wait for their appointment with the sellers. 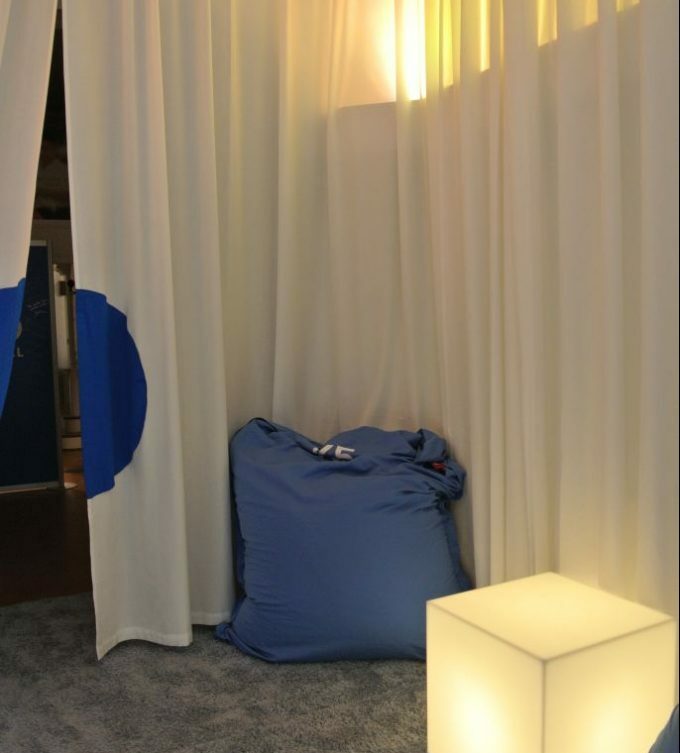 For the waiting time a cozy lounge was installed in which the guests could inform themselves on ipads about the K5 film program. The music in this room should not only generate a unique sense of space and an atmosphere of relaxation and recreation, but also stimulate the intellectual receptiveness.